On October 13, the President of Azerbaijan Ilham Aliyev received the delegation headed by the Deputy Chairman of the Permanent Committee of All Chinese People's Assembly Syu Szyalu. 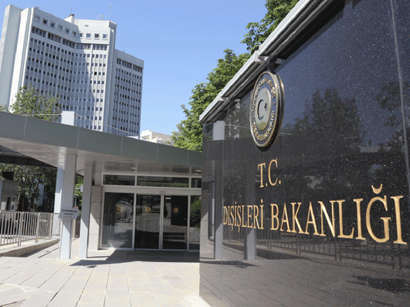 The meeting focused on the development of the Azerbaijani-Chinese relations, Trend reports. 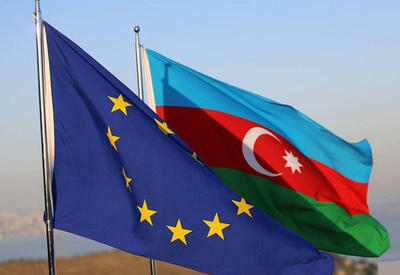 Aliyev stressed that he positively assesses the position of China in Armenian-Azerbaijani Nagorno-Karabakh conflict. Touching up on the inter-parliamentary relations, Aliyev emphasized that this visit will further strengthen the relations between the two countries. 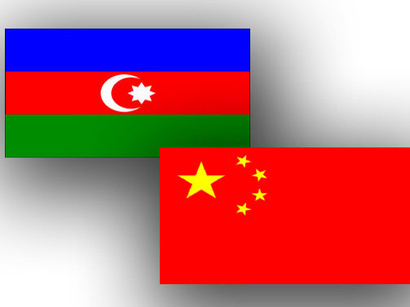 Syu Szyalu delivered the greetings of the Head of People's Republic of China Khyu Szintaon and Chairman of the Permanent Committee of All Chinese People's Assembly to Aliyev. He underlined that he highly assesses the development of the Azerbaijani-Chinese relations, and hopes that the relations will develop. The President Ilham Aliyev expressed gratitude to the Head of People's Republic of China for greetings.